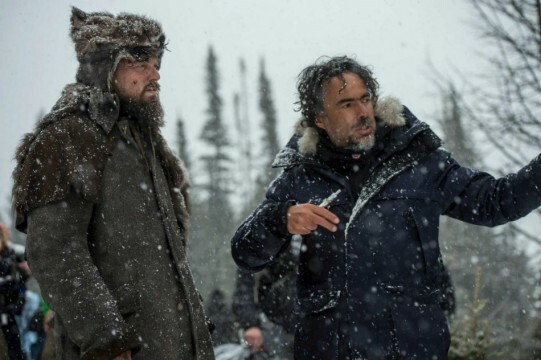 Though it will likely be remembered as the film that finally gave Leonardo DiCaprio his first Oscar, The Revenant is so much more than that. A beautiful movie from start to finish, it’s an awe-inspiring cinematic achievement and one of the very best films of the past several years. On April 19th, The Revenant will be hitting Blu-Ray and we’re giving you the chance to revisit, or see it for the first time, in all its HD glory. That’s right, we’ve got one Blu-Ray copy to give away to a lucky reader, and as always, it’s very easy to enter. To be in with a chance of winning, simply subscribe to our new Push notification system. Keep in mind that it is only available in Google Chrome/Firefox and on Desktop/Android devices at the moment. Once you’ve subscribed, email info@wegotthiscovered.com with “The Revenant” in the subject line. A winner will be chosen on April 18th. Best of luck!